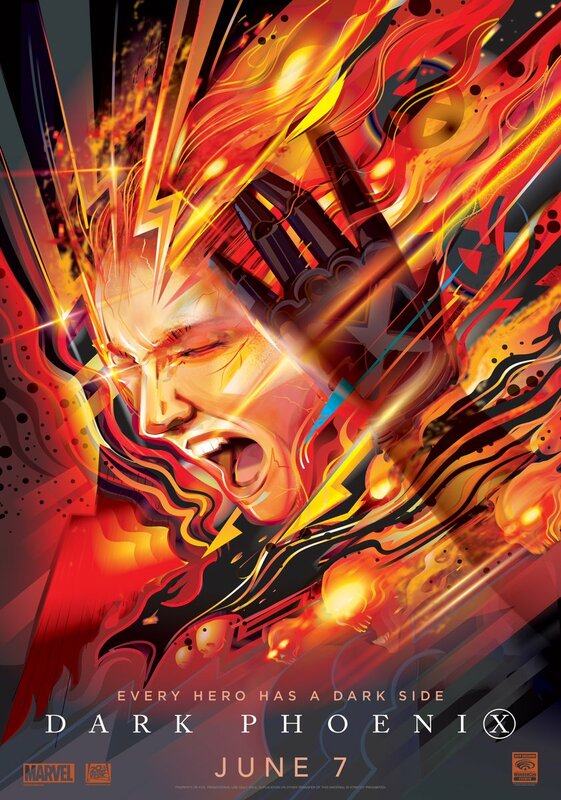 After Dark Phoenix soars into theaters this summer, one of the longest cycles of superhero movies will end. Now that the X-Men are in Marvel Studios’ hands, the franchise will seemingly undergo a reboot. 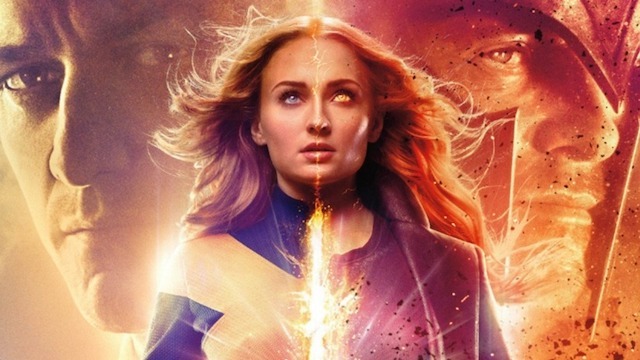 After explaining that rhis decision was made before Disney’s acquisition of Fox, director Simon Kinberg told ComicBook that his intentions were always to conclude Fox’s cycle of X-Men movie with the Dark Phoenix storyline. Furthermore, Kinberg said that by ending the cycle with the Dark Phoenix storyline he also created “the possibility of a new beginning”. Dark Phoenix hits theaters on June 7. Do you think the upcoming movie will be the natural conclusion of the X-Men movies cycle? Let us know in the comment section below.